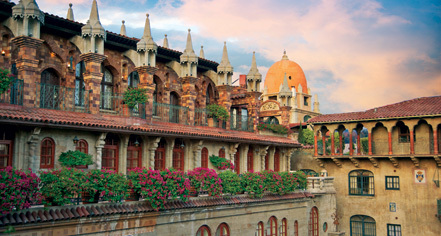 Since 1992, Duane and Kelly Roberts have contributed significantly to the preservation, restoration, recognition and celebration of The Mission Inn Hotel & Spa in Riverside, California. Their dedication of time and resources continues to enhance this historic hotel which was previously designated a National Historic Landmark by the U.S. Secretary of the Interior. 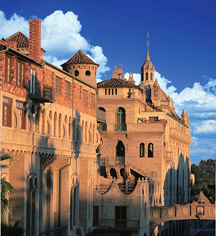 Future generations will continue to benefit from their leadership and philanthropy in preserving, strengthening, revitalizing, and honoring the unique cultural and heritage treasures of Riverside, California.